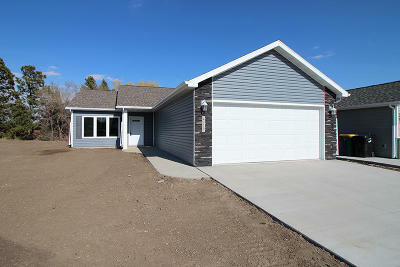 Enjoy one level living in one of Bismarck's newest developments...Evergreen Ridge. 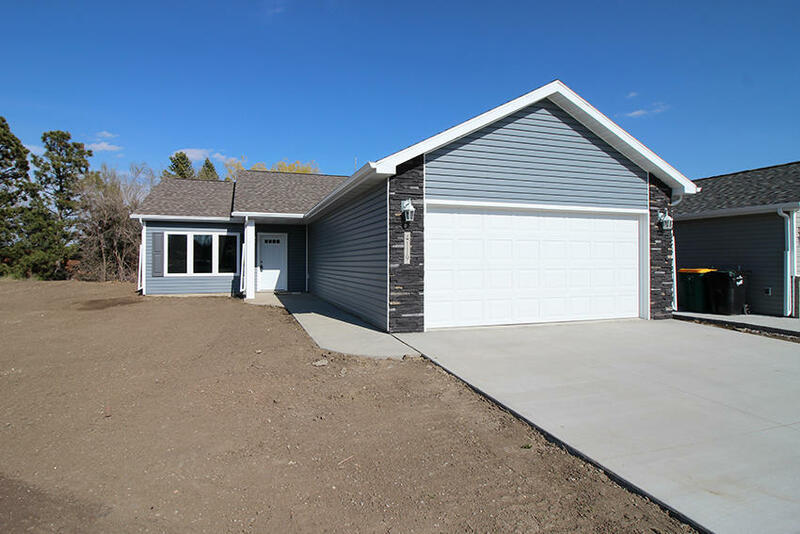 This patio home offers over 1300 sqft, 3 bedrooms, 2 baths, and a 2 stall attached garage. The kitchen features custom made cabinetry, quartz countertops, large island with additional seating, Maytag Stainless Steel appliances!! The large master retreat offers a coffered ceiling with large walk-in closet and master bath with step-in shower. Garage features insulated garage door, floor drain, Hot/Cold water, and electric heater rough-in. Walking trails, shopping, and more nearby!! This home is currently under construction..Contact a Realtor today to learn more about this home! !